It is long term relationships that count. 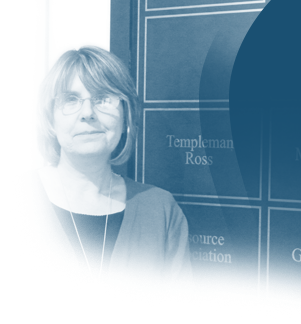 At Templeman Ross we are focused on providing a consistently high quality client experience whichever of our professional staff you work with. We have worked with many of our clients for many years, we develop and maintain long term relationships and focus on your specific and individual needs now and into the future. We do not believe that “one size fits all” - quite the opposite. We will take time to understand you and your business. We match our accounting and business skills, knowledge and vast experience to your precise business needs. We concentrate on what is important for you and your business.